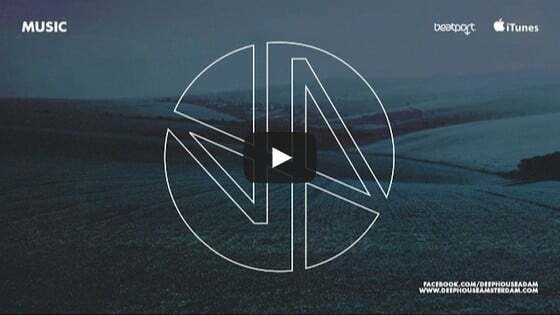 With a career spanning some two decades, Paco Osuna is one of the most renowned and recognized figures in the International techno community. 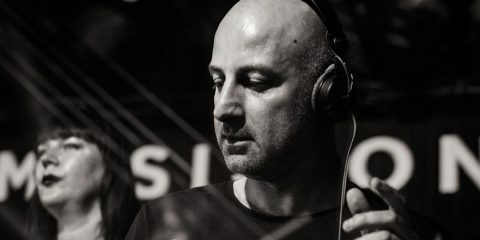 Over the years, the man behind Mindshake has moulded his own musical signature, coating the purest techno sounds with his characteristic features: depth, darkness and imagination, always accentuated by his creativity and innovation. On FRIDAY (28 July), Paco Osuna descends on Music On at Amnesia Ibiza once again handling Club Room duties alongside a live performance from Fer Br and a special DJ set from Pica. 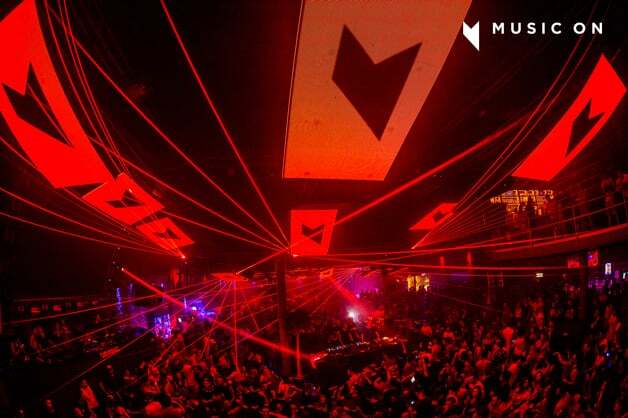 On the Terrace, Marco Carola and Music On resident Joey Daniel handle things into the wee hours. 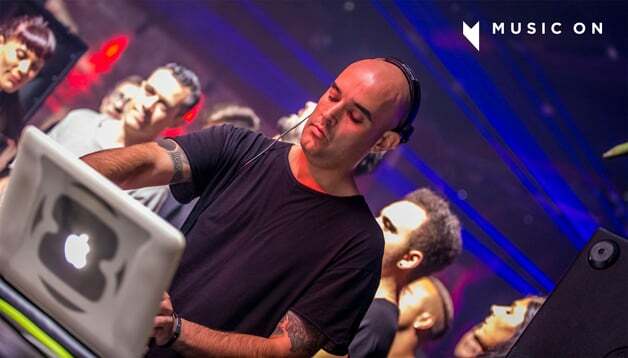 Anticipating this event, we caught up with Paco Osuna en route to Ibiza for a catch up on all things Music On and the White Isle. You can find all the details and ticket information to Music On – 28 July, 2017 below! You will be a featured for 10 dates at Music On 2017. After last year, and the successful one-off events, how does it feel to be such an important part of such a renowned concept? It’s an honour to have Music On’s support and to see how they believe in me. I feel totally part of the family, as I have always felt – even before the brand was created. So being part of Music On is, for me, being part of my family, and you always want to give the very best to your family, right? For me every single party is a highlight. I don’t see a difference between each date, I always try to do my best for the brand and for the audience. Of course I have some memories of crazy nights, like the night that Marco and I played in both rooms and switched rooms in the middle of the night, but as I say, every night is a highlight for me. How do you see Music On expanding in 2017? 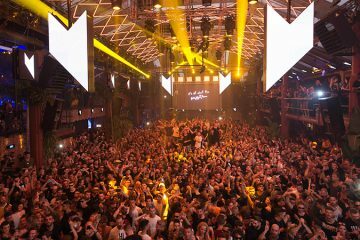 Ibiza is our main base and we have a stable night with our audience – they support us every week from the opening on. I guess we will keep doing more events outside Ibiza, like the Music On Festival in Amsterdam, because the Music On family wants to take its unique atmosphere around the world. Do you have any specific Music On performances this summer you are particularly looking forward to? In your view, what does Music On mean to the contemporary state of the clubbing in Ibiza? 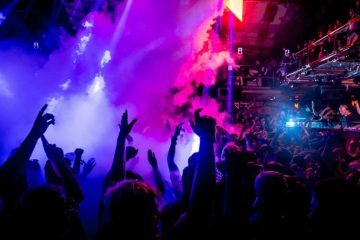 Music On represents the atmosphere of Ibiza. 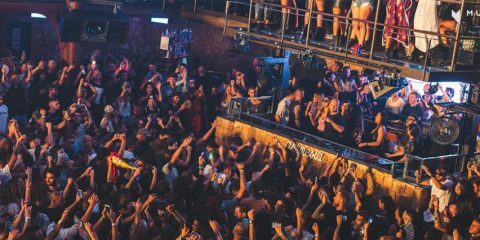 In the past years people travelled to Ibiza to find the freedom to enjoy their holidays, music, beach, food, to relax etc.. so in Music On our purpose is to make people have fun, dance and enjoy themselves with the music and at a party with a unique atmosphere. The truth is that I can’t see Marco as a captain, he is my best friend since 1999 and we have had so many experiences together. I see him as my brother. He is the face and the brain of Music On, but he is the kind of person that gives you total freedom to do your job, he is not the kind of person that is telling you what to do. If you are part of Music On, it is because he believes in you, and if you are out of Music On it is because he doesn’t like what you do for Music On. But during the period that you are part of the brand, he doesn’t disturb you, he gives you his support 100%. I guess he is a good captain, because the greatest way to work and give your best is when you feel free to be yourself. After the summer season starts the winter season, hahaha, so this is non-stop until January. After NYE it’s my time to disconnect and to have some holidays. The worst part of the summer is that you spend most of the time travelling and being away from my son. Sometimes when I’m extremely tired, what gives me energy is to see the enthusiasm of the crowd at the shows. Yes, every year I spend a week with my family in a villa in Ibiza. Every year I look forward to that date. Those days are the best of the year and the most fun way to enjoy Ibiza beside the nights. I go to the aquatic park with my son, he loves it, we spend time on the beach, at relaxed places with my Mum; it’s always the best week of the year, the reunion with all of my family. Every year Ibiza has new restaurants and there’s a lot of places that I love, but maybe since my first year in ibiza it’s been one favourite: Can Pilot in San Rafael. To chill, Ibiza has many, many places, but I love to be in the pool and at the beach playing with my son. That’s how I relax, watching him having fun. Finally, what would you personally like fans to know about Music On Ibiza 2017, especially about the date of July 28th? That I will be waiting for them to make another unforgettable night at Music On, full of good vibes and music. An ATOPE night!